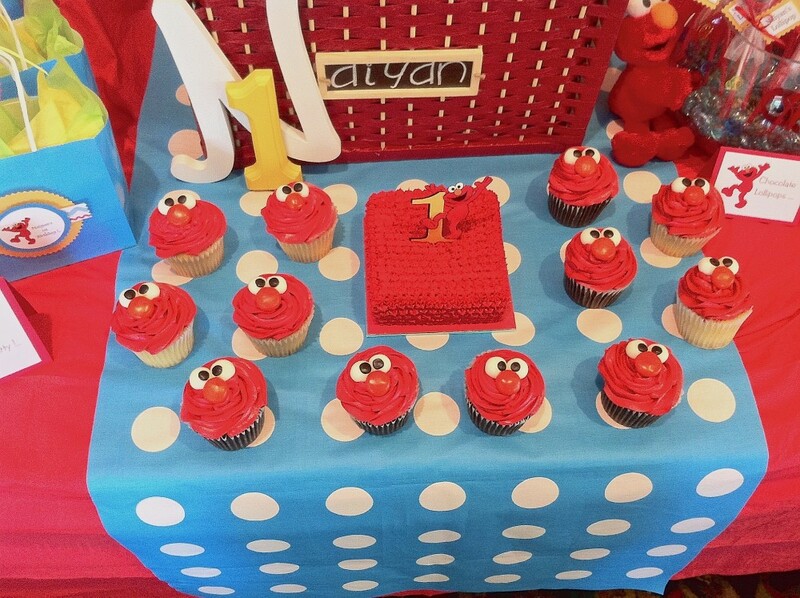 Elmo Birthday Party in this 1st Birthday party hand crafted most of what you see here including the incredible and amazing birthday cake. 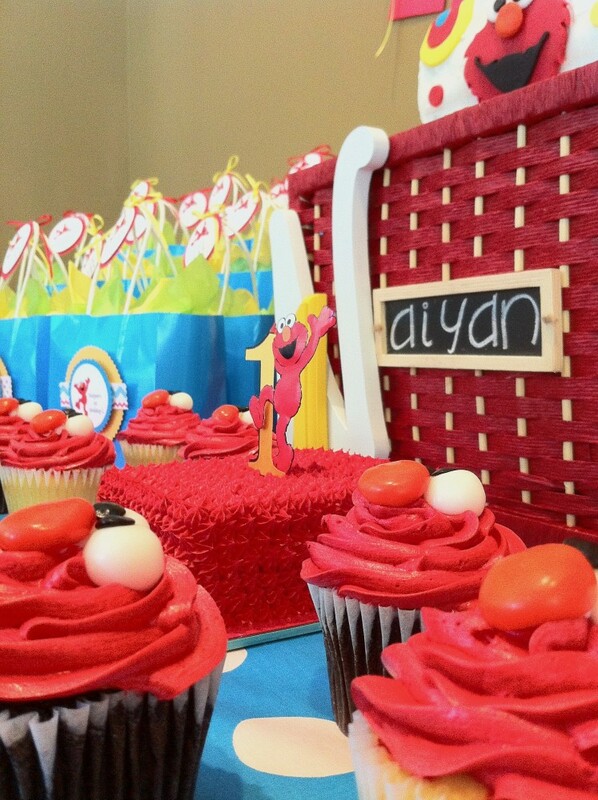 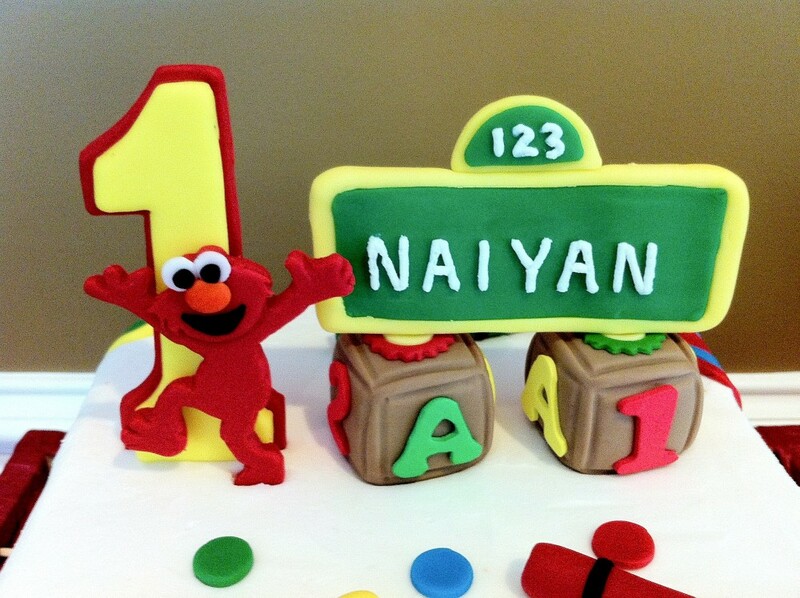 I created a dessert table with cookies shaped as characters, Elmo lollipops, gorgeous cup cakes and more. 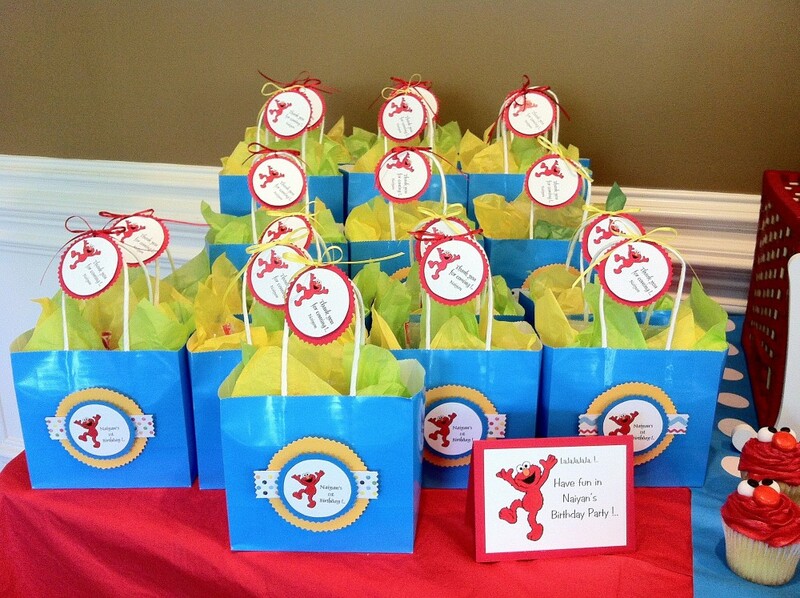 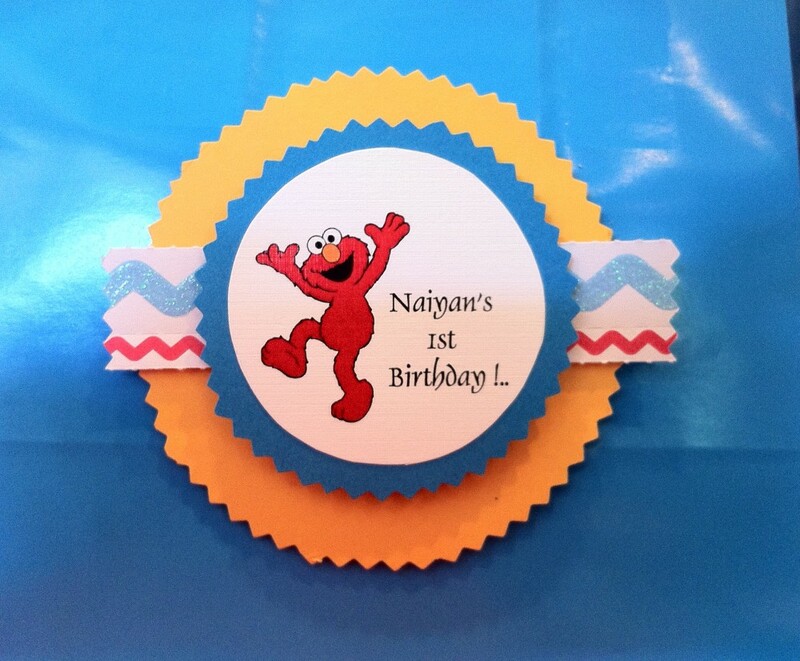 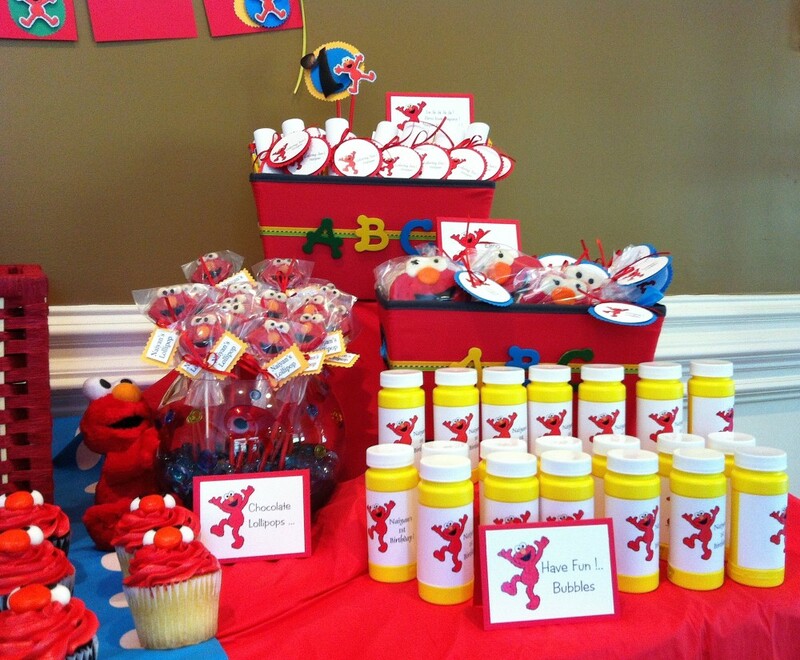 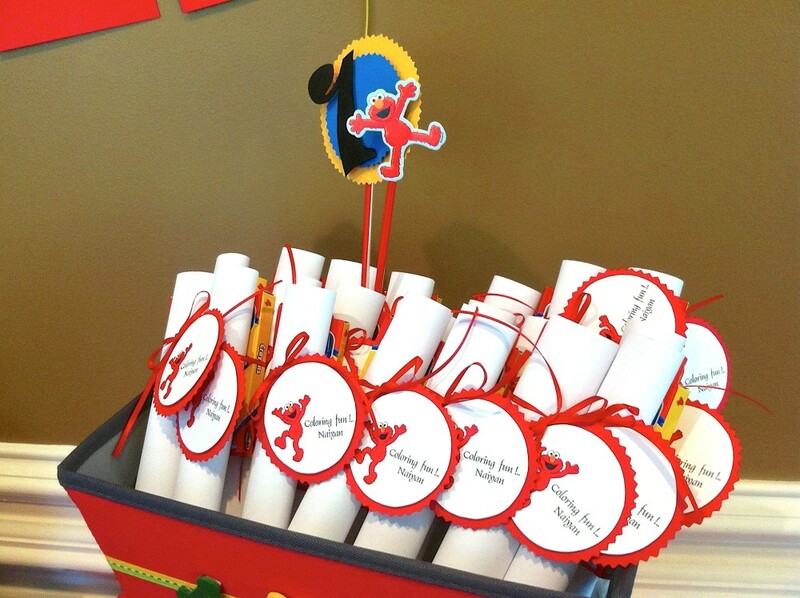 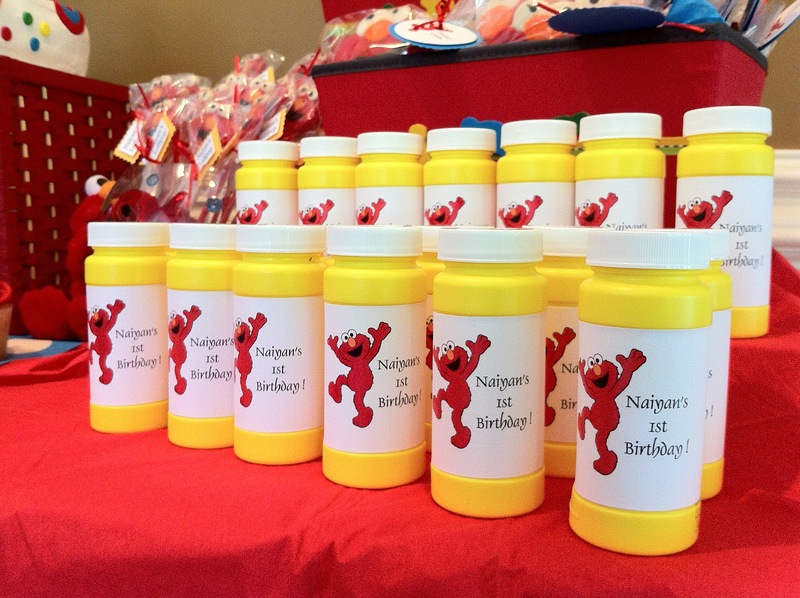 Every child took at home an Elmo party favor, cookies and bubbles that were customized with matching labels and tags to the theme of the party. 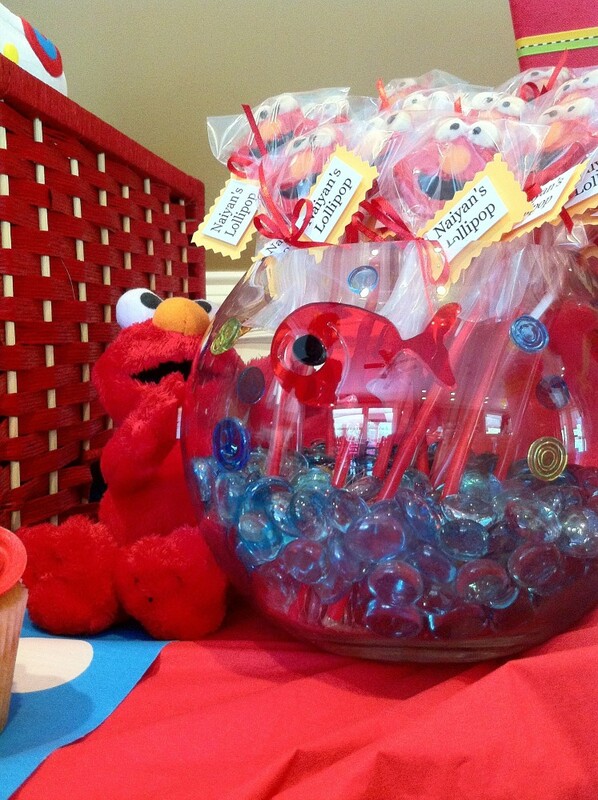 Elmo doesn’t go any where with out his friend Dorothy the goldfish, so I created a unique fish bowl where I putted the homemade chocolate lollipop. 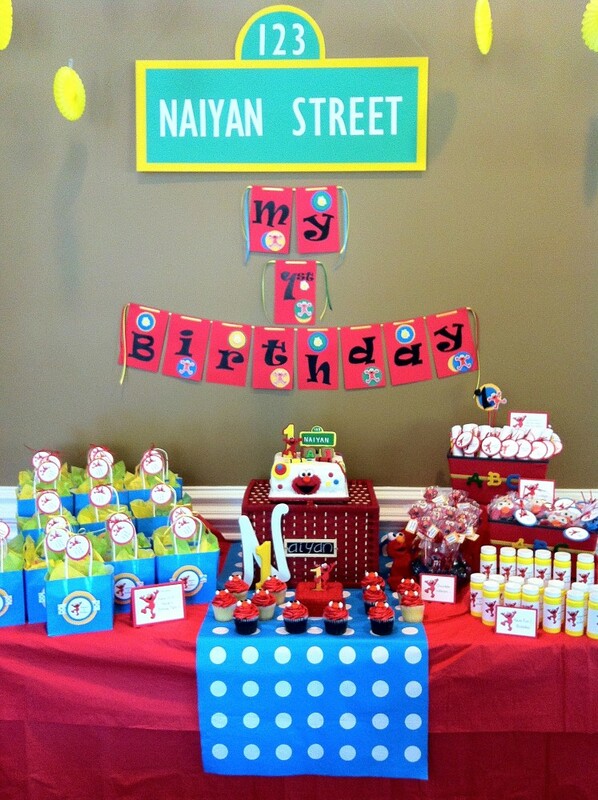 I designed a coloring pages for each child that said Naiyan’s 1st birthday with a box of crayons, the kid had a lot of fun with it! 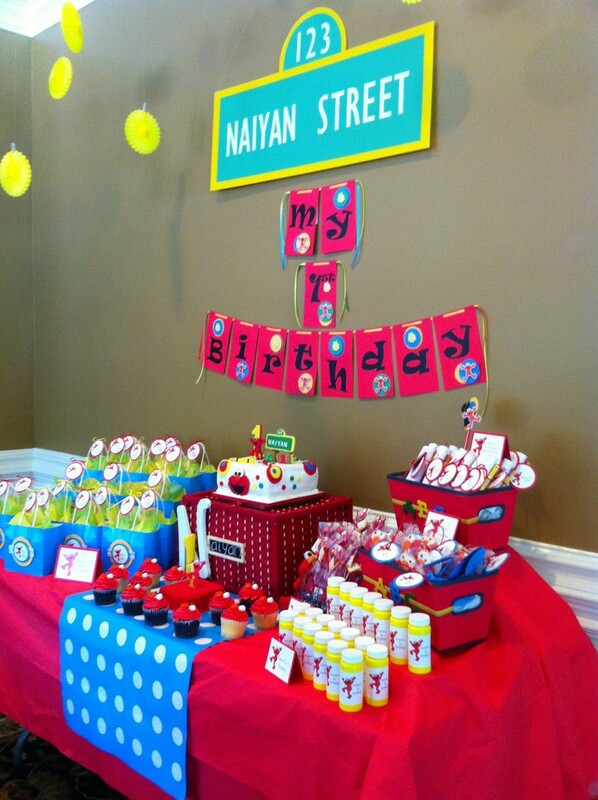 The street sign, was the touch to make the perfect decoration,It was made ​​from scratch, completely handmade. 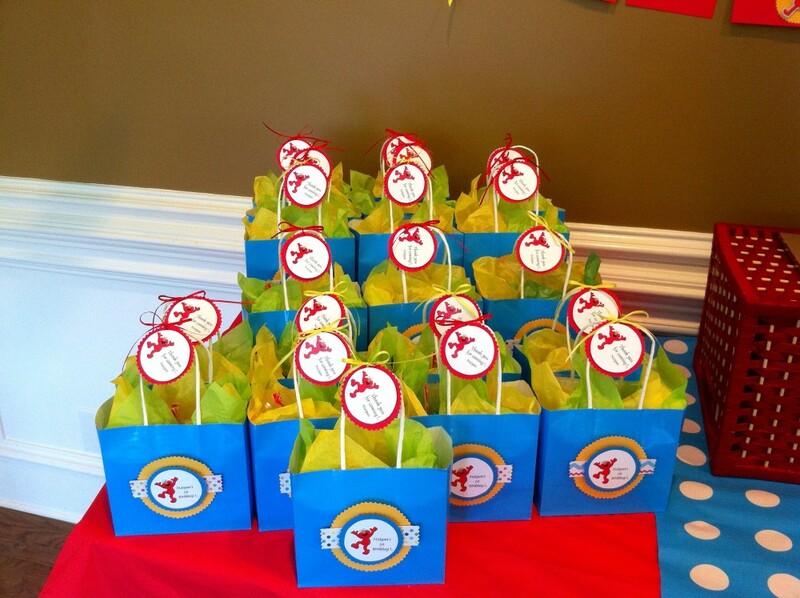 Trendy Fun Party are the Atlanta GA. kids’ birthday parties planner that area families trust when they expect everything to go off without a hitch. 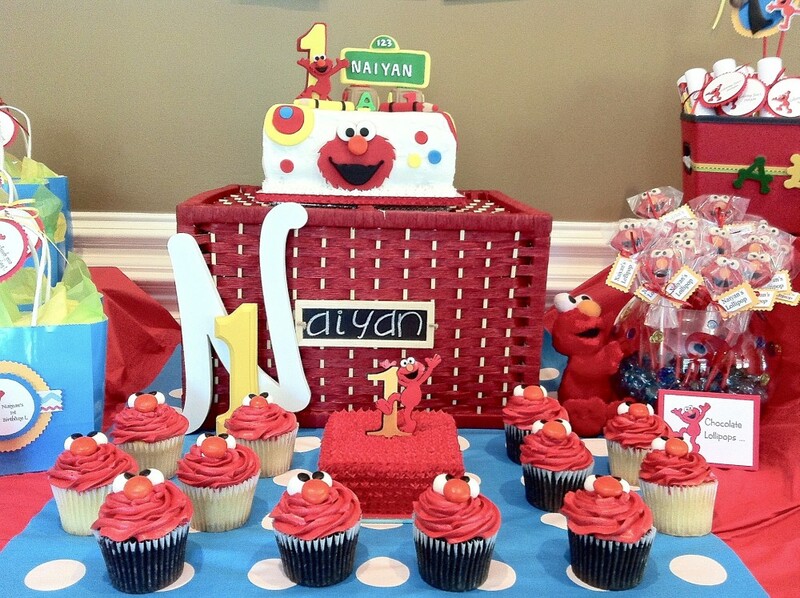 Make arrangements to discuss your ideas with one of our knowledgeable and hardworking planners, and we’ll help you come up with an idea that will leave your children and their friends feeling amazed.